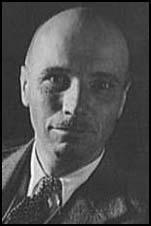 Rockwell Kent was born in New York in 1882. He studied architecture at Columbia University (1900-03) and art at the New York School of Art (1903-04) where he was influenced by Robert Henri and was associated with the social realist Ash Can group of artists. 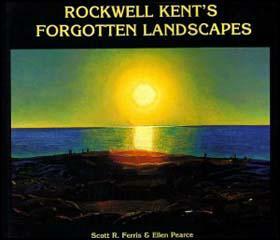 Kent's first one man's show was at the Clausen Galleries in 1908. Kent was involved with the radical journal, The Masses, and in 1912 was responsible for recruiting Maurice Becker to the staff. Kent left in 1916 with John Sloan and Stuart Davis over a dispute concerning the role of illustrations in the journal. After spending the winter of 1918 on Fox Island in Alaska he published an illustrated account of his experiences in Wilderness (1920). In the 1920s he established a reputation as an engraver, lithographer and illustrator. He also produced the mural for the General Electric Company Building (1939). His autobiography, It's Me O Lord was published in 1955. Throughout his life he remained a left-wing activist and was blacklisted as a result of the activities of Joe McCarthy and the House of Un-American Activities Committee (HUAC). Kent received the Lenin Peace Prize in 1967, a portion of which he donated to North Vietnam. 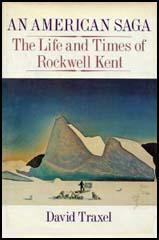 Rockwell Kent died in 1971.